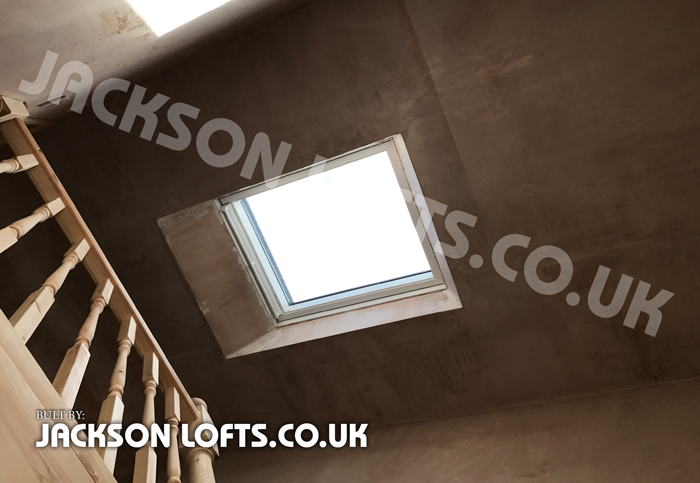 Richard is an expert at measuring, ordering and fitting your new loft conversion staircase. There are options when if come to choosing your staircase features. Most clients choose to match existing features. Richard can talk you through this. Blending the new spindles and handrail to match with the old, completes the look for your new loft conversion. Looking smart as if they have always been there. Speak to Richard about your options. We use staircases everyday, best to make them a bright and a cheerful place to be. This can be discussed with Richard at your first meeting.